Freemake YouTube to DVD Converter converts any YouTube videos to DVD format FREE and fast. Burn YouTube TV shows, educational programs, music clips, cartoons and live concerts on a disc and watch them on any player. Keep your favorite movies offline to access them whenever you want. The most stable and reliable freeware on the market since 2010. Download here Freemake YouTube to DVD converter free. Run the installation file and follow the process to get the utility on your Window PC or laptop. Please pay attention to the system requirements. Free YouTube to DVD converter app can function on Microsoft Windows OS 10, 8, 8.1, 7, and Vista. You should have at least 50Mb of free space on a hard drive where you want to install the freeware. Keep in mind that to burn YouTube video to DVD, your computer must be equipped with a DVD-RW drive. Complete the installation procedure and launch free YouTube to DVD converter tool. Find videos to put on a DVD. 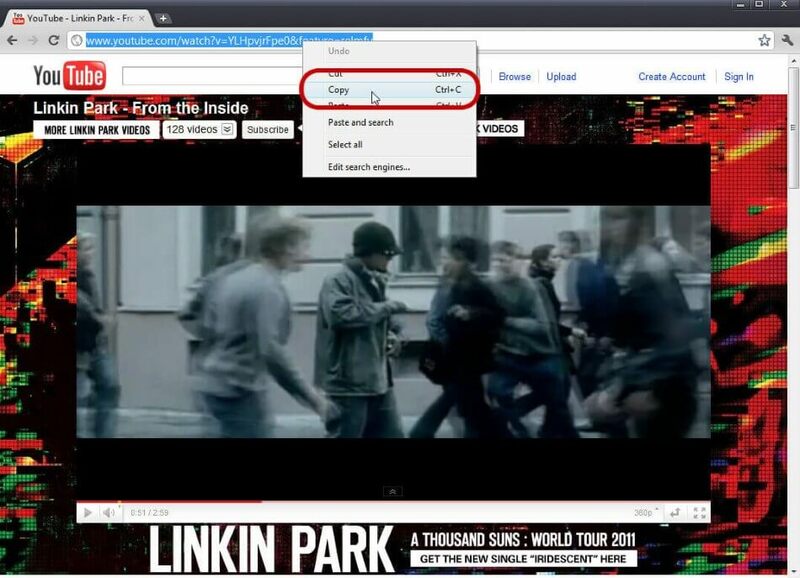 Run your web-browser and go to YouTube. You may add up to 40 hours of clips on a single-layer disc. Copy links of the YT files. In case you have many videos that you want to copy on a DVD, you may save them in a text file. Click the "Paste URL" button to add a YT link. To do this, return to YouTube video to DVD Converter from Freemake. Paste all the links in this way to the free software. Alternatively, you can click File – Paste URL or use the Ctrl+V combination on your keyboard. Look at the bottom of free YouTube video to DVD utility. You will see colorful output choices. Select "to DVD" option. There will appear a new window where you can change your project settings. First of all, select a menu for your DVD. It can be one of Freemake images, text menu, or a custom picture from your PC. Please keep in mind that it should have a good resolution to look good. Free YouTube to DVD Converter from Freemake automatically detects your burner. However, if you have several DVD-RW drives connected to your PC, choose the one you need manually. You may also choose your disc volume (4.7GB, 1.4GB, or 8.5GB) and an encoding system (PAL or NTSC). Insert a blank DVD into a drive and click the "Burn" button. Run the copying process and burn a DVD movie. It may require some time depending on your computer hardware. When the burning process completes, Freemake YouTube to DVD converter will eject the ready disc automatically. Don’t forget that with Freemake software, you can also burn YouTube music to CD. In case you want to add a custom image to your project, click the No menu grey square and choose a type of a menu that suits your disc best of all. Then scroll down and mark "Add custom background" option. Freemake YouTube to DVD converter program will open your images to make you choose the necessary one. Don’t forget to click the "OK" button to apply the menu, and convert. Whether you don’t know which encoding system to choose PAL or NTSC, think of your geo-location. PAL system comes with 25 fps is mostly used in European countries and Australia. NTSC provides 29.97 fps and is used in the USA, South Korea, Philippines, Japan and some Latin America countries. Please keep in mind that Freemake YouTube video to DVD Converter creates a region-free DVDs that you can watch on any player. If you don’t have a blank DVD or don’t have time to copy YouTube to DVD, you can save your project as ISO or Video_TS folder. 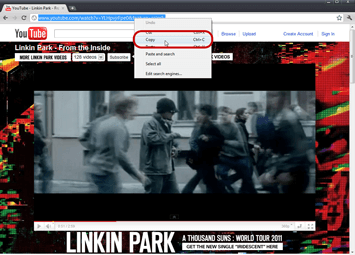 To do it, click "to DVD" extension and instead of your DVD drive, choose "Create an ISO" option or choose a folder where the free software will save your YouTube clips as VOB files. You can put YT online videos and offline from your hard drive on one DVD. Simply add offline clips to the YouTube to DVD converter and burn the files together.